Great night at the Pania SCC Prizegiving. Well done to Kane for being Top Angler, Sue lawson for being Top Lady after umpteen years trying and also for her NZ Record 7gill shark weighing in at 52kg. Gutsy lady. And to all those others that won Trophies. 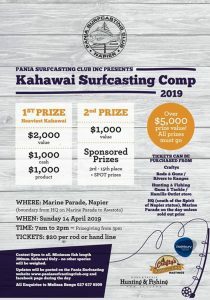 Keep an eye on the calendar http://www.paniasurfcasting.org/coming-events/ for updates and/or changes. It was true brass monkey weather this time, wet and miserable. Even so, 13 hardy souls turned up to brave the elements. We fished at Napier’s Westshore as it was the location with the least amount of swell. 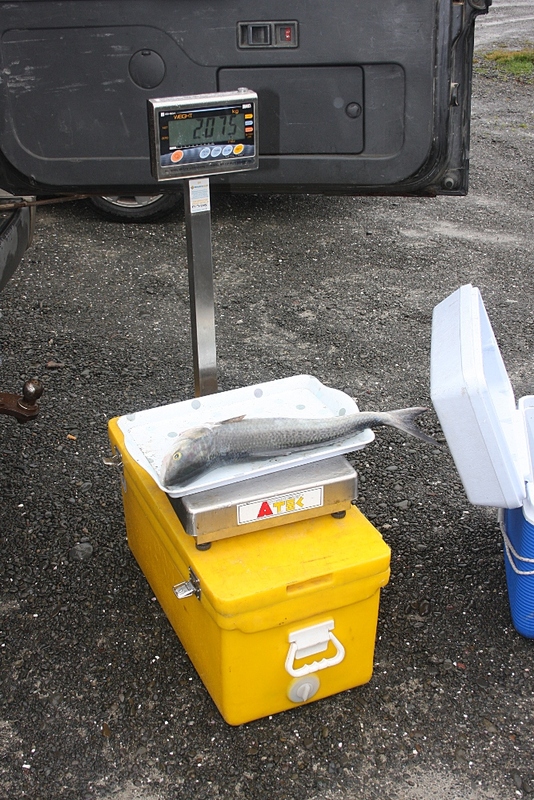 Only one weighable fish was caught, a 2.075 Kg Kahawai by Mark Ives. One Lemonfish of about 75cm (and therefore too small to weigh) was caught and that was it. Well done to all those who turned up to give it a go. 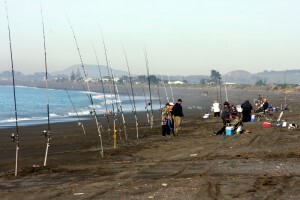 Important issues that affect all recreational fishermen. 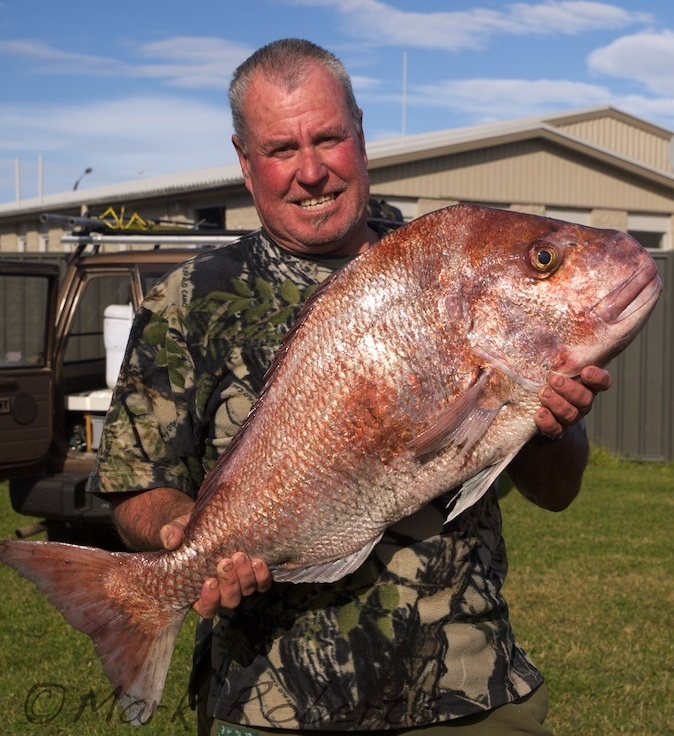 If we don’t do something about it, snapper limits in Bay of Plenty, Auckland and eastern Northland (Snapper 1 fishery) will be reduced to three per person per day by October this year. 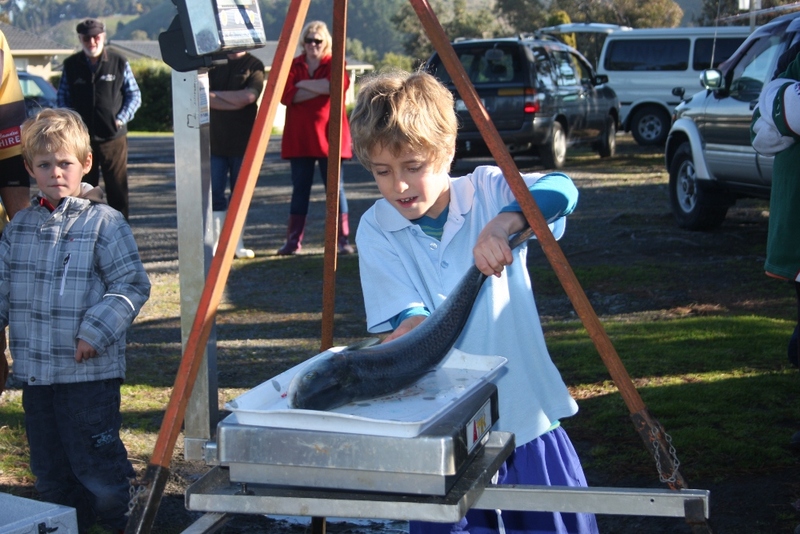 To tell the government we don’t agree with this plan, please, please send your submissions to Inshore Fisheries Management, Ministry for Primary Industries, PO Box 2526, Wellington 6011 or email to [email protected] by 4pm on Friday, August 23. NZ Fishing World is in the process of organising a public meeting, in conjunction with other fishing media, so that you can air your views. Nathan Guy MP is the minister for primary industries. He’ll make the call. We’ve invited him to a meeting but his office has, so far, not given us a reply to our invitation. Please post and share this. Together we can stop this ridiculous proposal from becoming law. 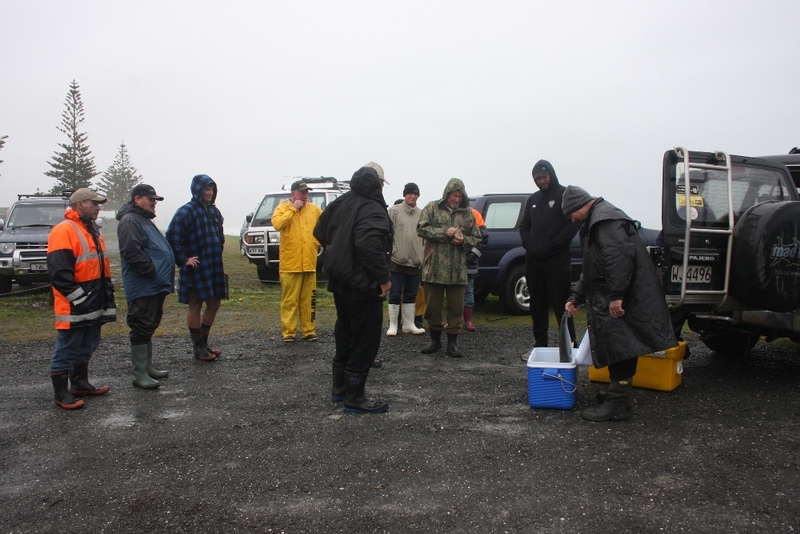 The first Brass Monkey comp for this season was well attended with 25 people fishing including 5 women and 2 juniors. 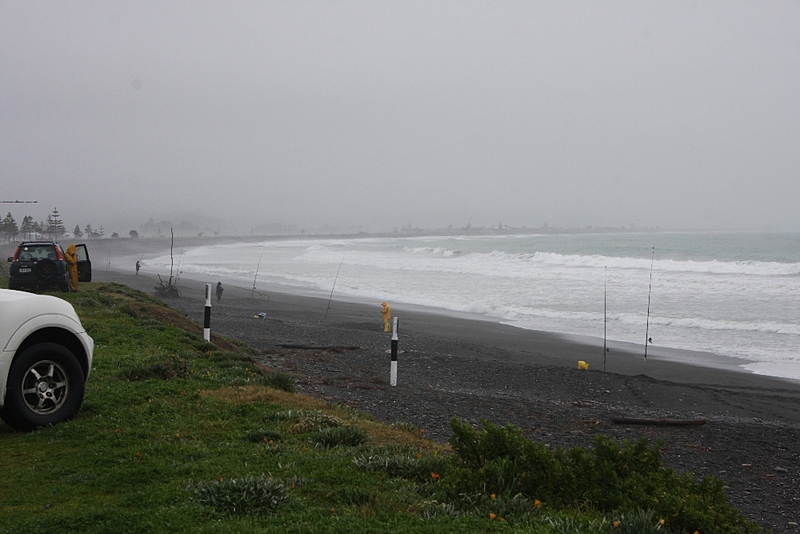 LeQuesne Road was the beach chosen and conditions were calm and sunny. 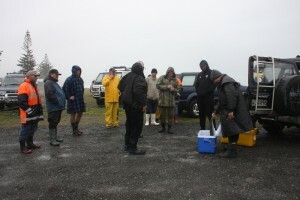 Starting at about 8.30am and finishing just after 2pm, a total of 25 fish were weighed in. These consisted of 17 Kahawai and 8 Barracuda. 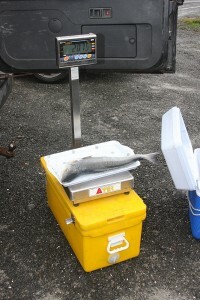 A couple of Sole were caught as well but not weighed. 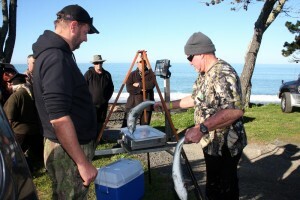 The heaviest fish sweepstake was won by Kevin O’Connor with a 2kg Barracuda. 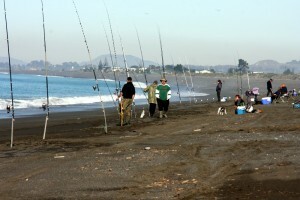 At the NZACA Executive meeting 6th July, the “Proposal” was adopted in principle. A Sub Committee has been charged with going through all received documents and concerns. They are to submit a final document re the 2014 Nationals to the full Executive by the 25th July. 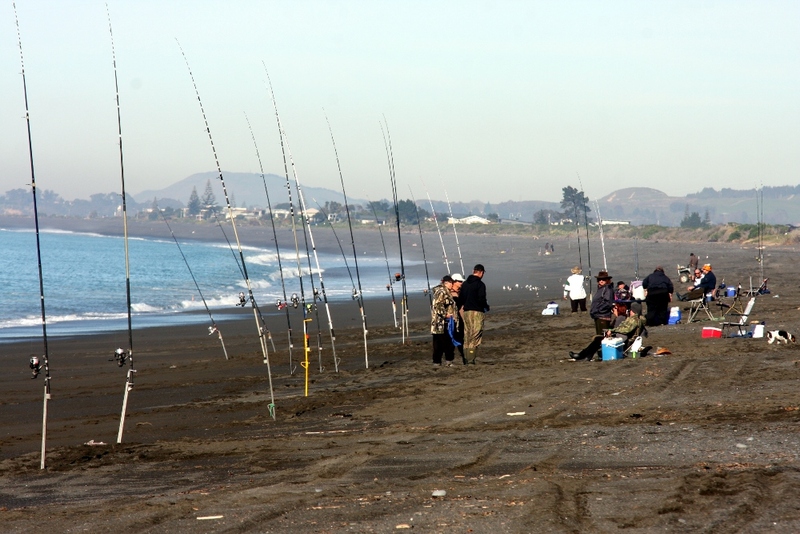 Brass Monkey competition starts 14th July – $2.00 to enter – Meet at the grass beside the Napier Fire Station at 8am (Club Captain will advise which beach will be fished) – Lines out at 2pm – Weigh-in (at that beach) at 2.30pm. Prize Giving Dinner 10th August – Trish to be advised of any members wishing to attend (027 316-5454 or 876-6556) by 5pm Wednesday 7th August. Paid up members will receive a reduced price for their dinner (may be free if that gets voted in). Fee’s WILL NOT be accepted on the night. Club Subs to be paid ASAP. Those of you who would like your club newsletters emailed instead of printed, please make sure we have your correct email address. Sign up below. This will also alert you to changes and announcements made on this website. Contact [email protected] if you have any queries or info you think should be in future newsletters. BRASS MONKEY COMP, yes its that time again so put on your woolies and get down to the fire station by 8am July 14th and find out where we will be fishing. Welcome to new members, Kelly Nixon, Peter Hamilton, Chris Johns. I would like to take the opportunity to thank all our sponsors this season. 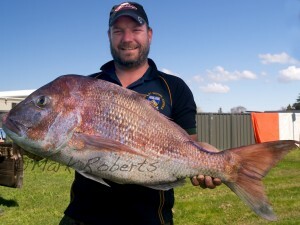 Hammill’s Hastings Heaviest Snapper, Hunting & Fishing Napier Heaviest Gurnard, Crafty’s Hastings Heaviest kahawai, Action Outdoors Napier Heaviest fish for a Junior FCO Hastings Heaviest fish for a Lady. An awesome effort by you all and well appreciated by all our club members. James Benge with his 13.44 kg snapper caught at ‘snapper rock’. 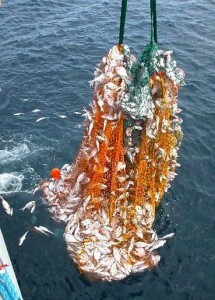 I am trying to get some response on how we get you new members wetting your lines alongside us. I would like you to go onto our Website and give an opinion to our survey. 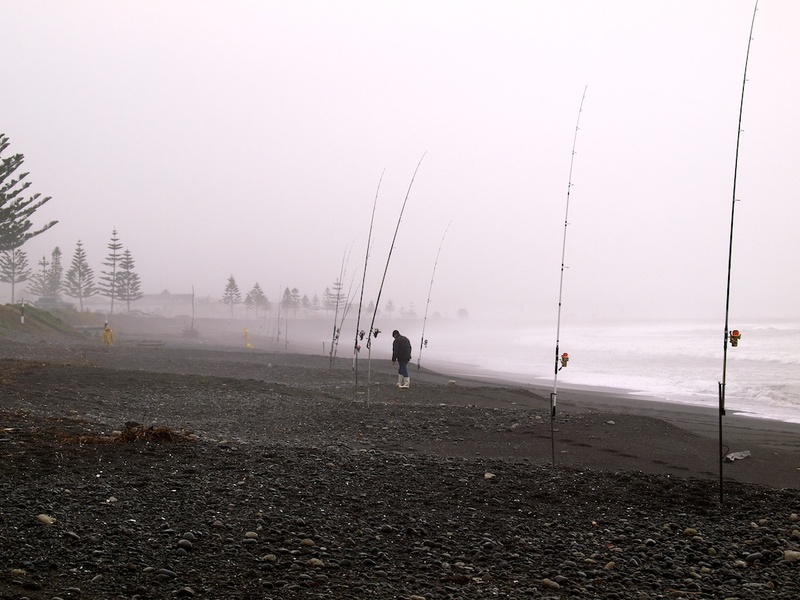 If you don’t catch fish or don’t know how to cast I can tell you honestly none of could once upon a time. There is only one way to learn and there are many of us who will help you. Chad’s Proposal: It is bold and exciting. It is a whole new dimension and a huge challenge. It is still “ONLY A PROPOSAL”, it has not been accepted by the NZACA Executive at this stage and is to be discussed and decided upon on the 6th July. I would appreciate constructive thoughts only. Roll on the Brass Monkey.